Over the summer of 2018 we had Tweeted about wanting to discover more debut authors and their books and Justin A. Reynolds responded with his novel OPPOSITE OF ALWAYS, and we have been interested in it ever since. We are so excited to have Justin on the blog today to answer some of our questions! 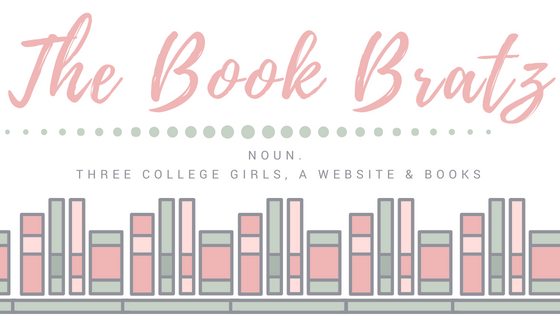 The Book Bratz: First of all, congratulations! 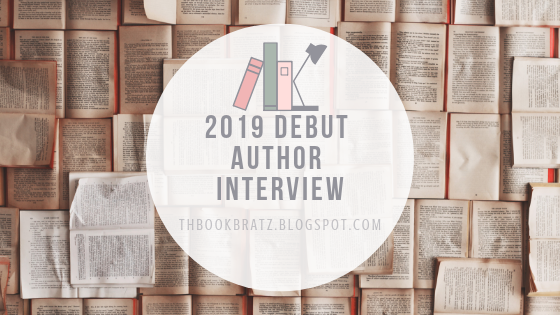 How does it feel to be a debut author? Justin: Thank you so much! Honestly, it’s hard to believe it’s actually happening. 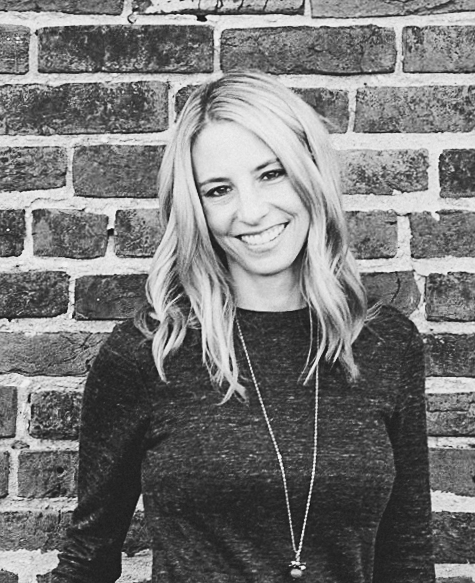 It’s been such a long journey, and there were so many times I wasn’t sure I’d ever get to this point; several times I nearly gave up on writing. But now that I’m on the cusp of my debut’s release, it really is an indescribable feeling. I’m so excited for this story that has long since lived in my heart (and head) to be out in the world. The Book Bratz: In your opinion, what is the hardest part of the writing process? What's the easiest? Justin: Good question. All of it can be hard, haha. But I think what I’ve learned about my own process is that I have to 1) be emotionally invested in the story—it’s not enough to just be an interesting premise or idea. If I’m not thoroughly immersed in the world of the story, I will quickly run out of creative steam. And 2) I have to find the right voice. Or more to the point, the right voice has to find me. If either of those components is missing, I’ll lack the necessary fortitude to push through when (not if) the writing gets tough. 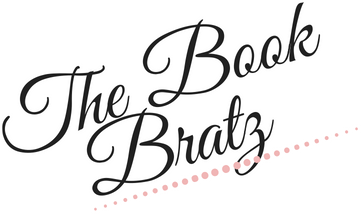 The Book Bratz: Where did you get the idea for OPPOSITE OF ALWAYS? Justin: I always say OPPOSITE OF ALWAYS was born from loss. I lost two very important people in my life and I—like most of us—longed to see them again. But this story’s heart actually stemmed from the questions surrounding such a reunion. For example, what would I want them to know, and why? What would I ask them? What stories would we laugh about or cry over? I asked myself, what would I be willing to sacrifice for this opportunity? What if it came at great personal cost, or somehow affected the lives of others? How far would I be willing to go? The Book Bratz: Who was your favorite character to write? Who was the hardest? Justin: This is a hard question to answer. I honestly love all of them and I really feel like they wrote themselves. But if I have to choose someone, I’d say Franny. He is my favorite; maybe because he was also the hardest for me to write. He is such a likeable, charming person, despite the fact that nothing in his life has come easy. He has lost more things than he can count, but he keeps smiling and cracking jokes. He keeps pushing through. The Book Bratz: Were there any scenes or aspects of the story that got cut out of earlier drafts? Justin: There were minor characters that I cut during revisions, and also a few small storylines that I eliminated. When you create a huge world, it’s easy to get bogged down in minutia, in every small detail. These things are greatly beneficial—for you, the creator-- when you’re still establishing the setting and mood of your story, but quite often these bits and pieces don’t need to appear in the final product. 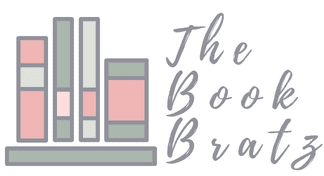 The Book Bratz: What do you hope readers will get out of reading OPPOSITE OF ALWAYS? Justin: I hope readers get whatever it is they need most urgently—a decent laugh, a good cry. I hope readers see themselves reflected in these characters who are wrestling with the same questions we all are, namely, why are we here on this planet together? How can we make our time here count? What really matters most? I hope this story is a reminder that even when faced with the most impossible of odds, we can find purpose and friendship and love. The human spirit is amazing and resilient. The Book Bratz: Do you plan on returning to the world of OPPOSITE OF ALWAYS in the future, or do you have other story ideas in mind? Can you tell us anything about them? Justin: So, I will tell you that there are spin-off ideas brewing in my brain for other OPPOSITE OF ALWAYS characters. And I am super excited about my current project, which--spoiler alert—also grapples with how we love in the face of great loss. Thank you so much for these awesome questions. This has been fun! Summary: When Jack and Kate meet at a party, bonding until sunrise over their mutual love of Froot Loops and their favorite flicks, Jack knows he’s falling—hard. Soon she’s meeting his best friends, Jillian and Franny, and Kate wins them over as easily as she did Jack. Jack’s curse of almost is finally over. But this love story is . . . complicated. It is an almost happily ever after. Because Kate dies. And their story should end there. Yet Kate’s death sends Jack back to the beginning, the moment they first meet, and Kate’s there again. Beautiful, radiant Kate. Healthy, happy, and charming as ever. Jack isn’t sure if he’s losing his mind. Still, if he has a chance to prevent Kate’s death, he’ll take it. Even if that means believing in time travel. However, Jack will learn that his actions are not without consequences. And when one choice turns deadly for someone else close to him, he has to figure out what he’s willing to do—and let go—to save the people he loves. Thank you so much to Jason for stopping by and answering our questions! 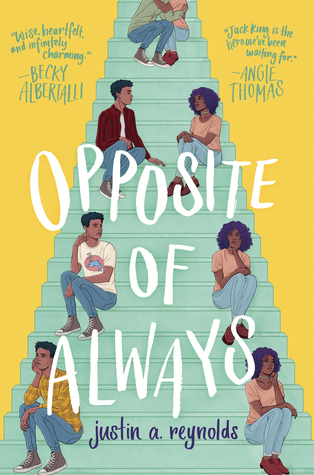 We are super excited about OPPOSITE OF ALWAYS and can't wait for it to be out in the world on March 5th!